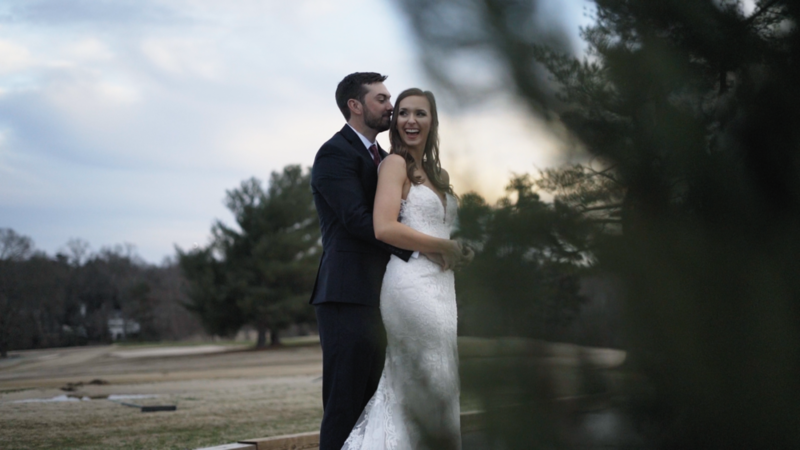 It was the perfect day for one of the most perfect couple! 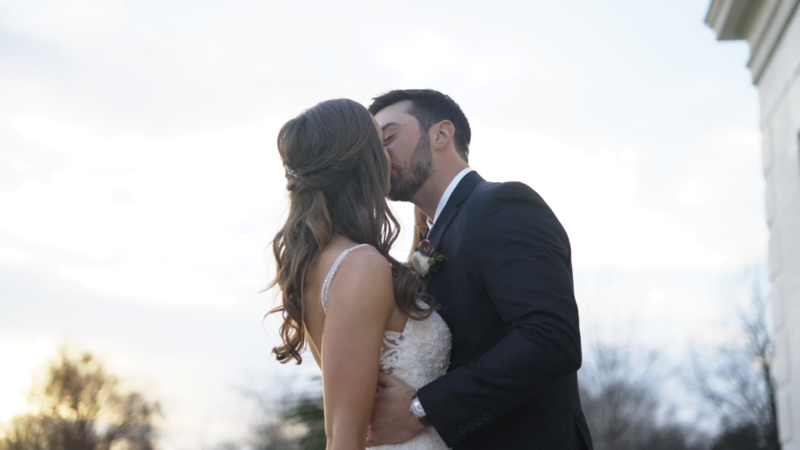 We may be a little biased, but Amanda and Jonathan are one of our most favorite couples! Why you may ask? Well, they are family!! We have seen their love flourish into the love that it is now. We have witnessed how God has been the center of their relationship through the good times and the bad. 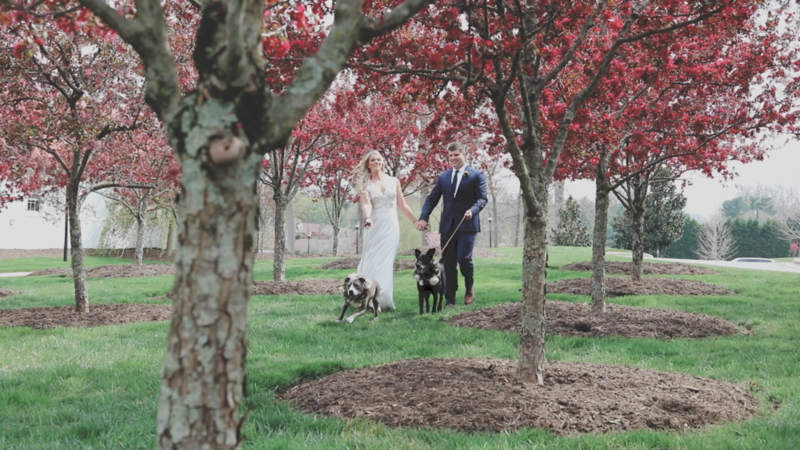 And now, on March 2nd, 2019, we were a part of the most important day of their lives, to date. It was an honor for us to be by their side on their wedding day as they became one. 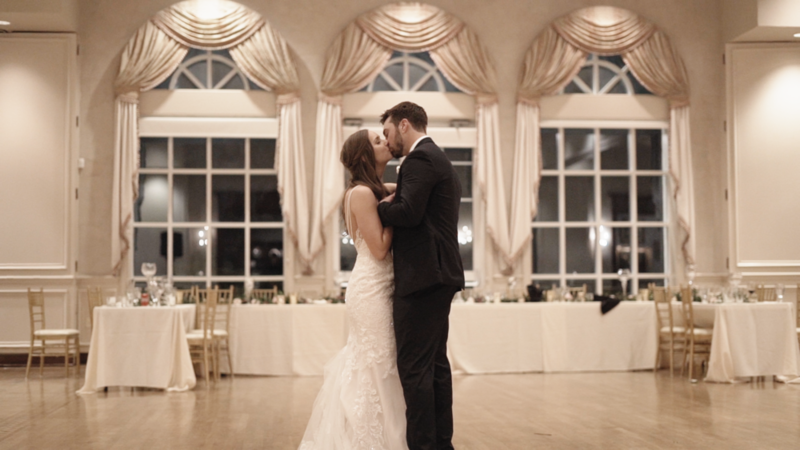 From the hand written vows, to the speeches from loved ones, to even editing this film, MANY tears have been shed for this precious couple. 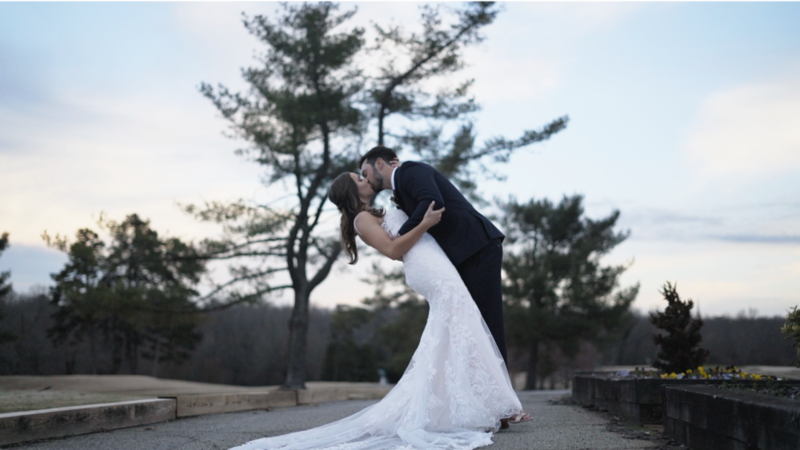 We are so grateful that God has given us this talent to be able to gift Amanda and Jonathan with hopefully the best wedding gift that they could ever receive and something for them to cherish for a lifetime. We are beyond excited for the two of you and are so excited to do this season of life with you. We pray that God continues to bless you and your marriage for many years to come! We love you! 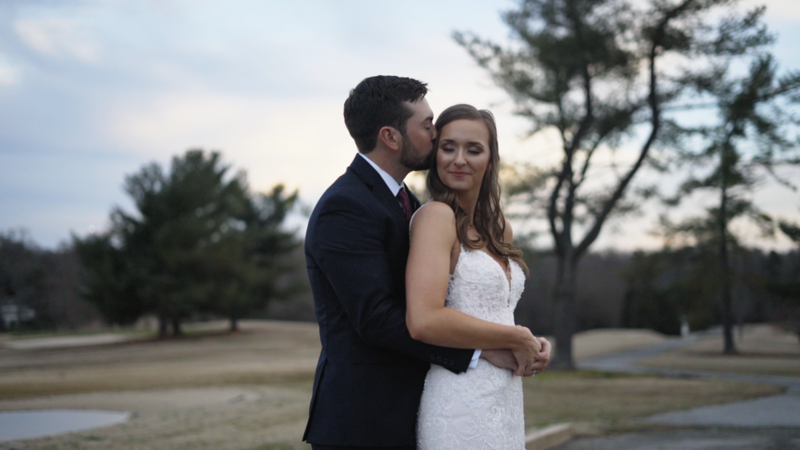 Our first wedding of the year, besides our own of course, was at the BEAUTIFUL WinMock at Kinderton for Megan and Justin's spring wedding! We could not have asked for a better day to be able to do what we love to do! Our favorite moment of the day was being able to meet their sweet puppies, Addi and Stella! 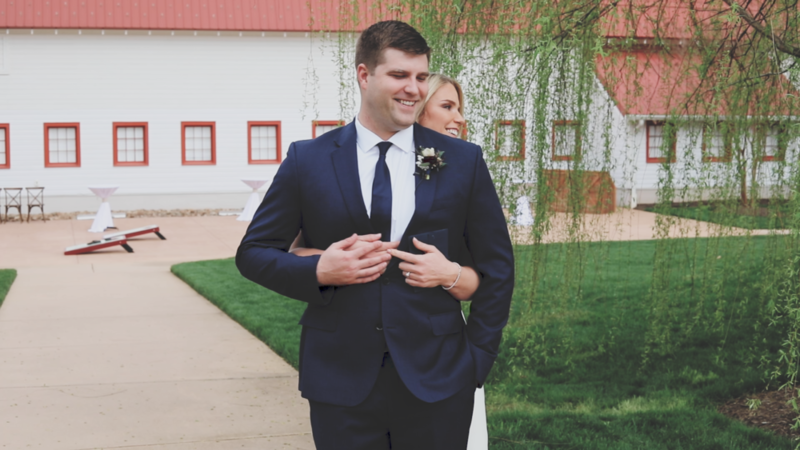 MEGAN CRAFTED EACH PIECE OF DECOR BY HAND WHICH MADE THEIR WEDDING DAY EVEN THAT MORE SPECIAL! ALSO, HER FLOWERS WERE A DREAM! 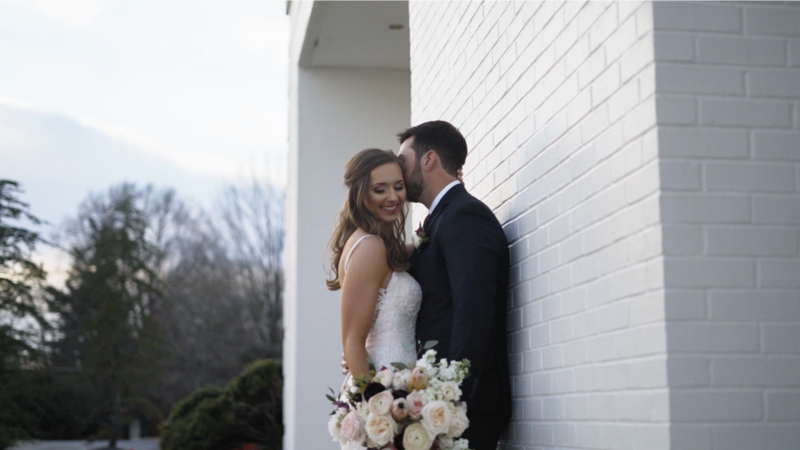 THIS WAS OUR FIRST TIME WORKING WITH GREEN BEE FLORAL DESIGNS AND MY GOODNESS THEY WERE AMAZING! 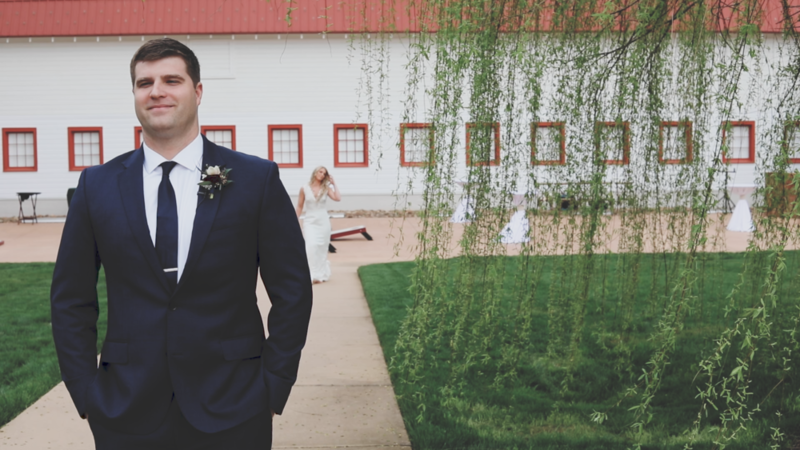 WE HAD THE BEST TIME CAPTURING MEGAN AND JUSTIN’S WEDDING DAY AND WISH THE TWO OF THEM THE VERY, VERY BEST!